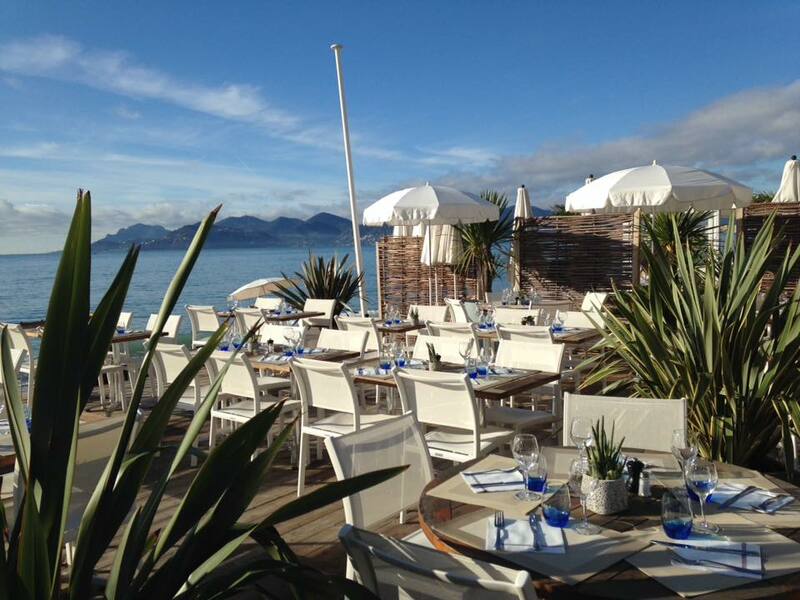 Avec une vue magifique sur les îles de Lerins et sur l'Esterel, le restaurant Belle Plage vous reçoit dans une ambiance familiale. 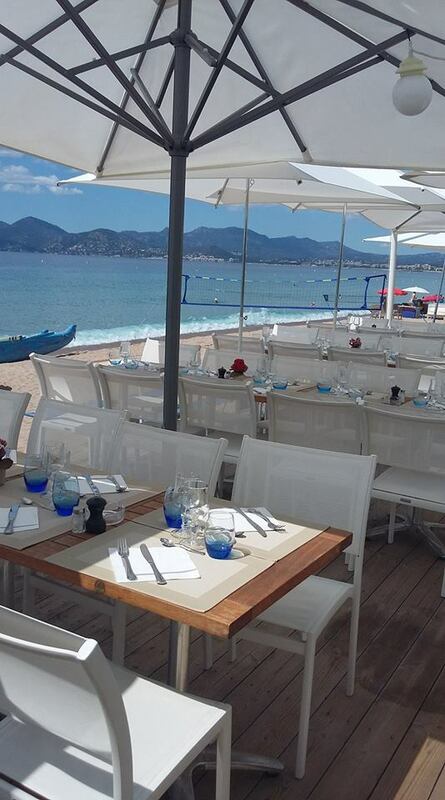 Une cuisine et un service de qualité pour une journée réussie dans la baie de Cannes. We have just bought an apartment in Cannes and I was on a “mission” to check out the private beaches. 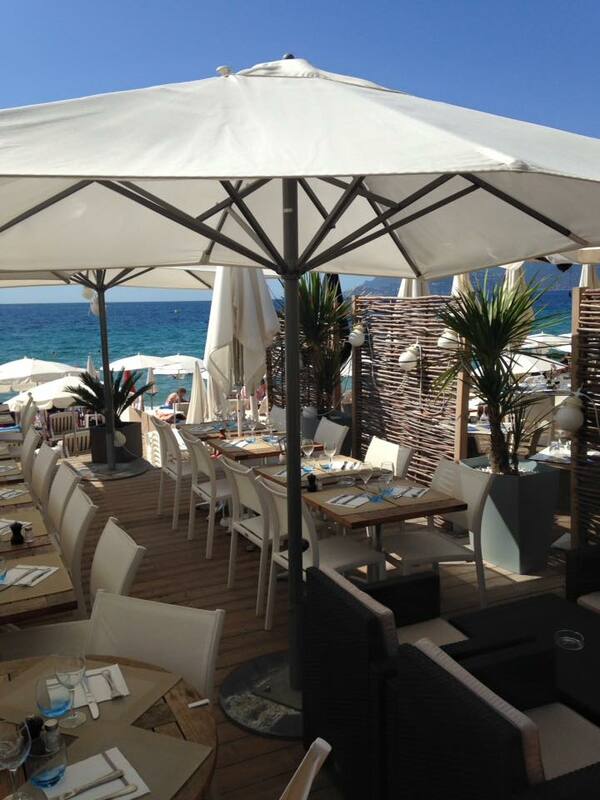 I have been travelling to the “Côte d’Azur” for quite a while both for business and private and I know that most of the restaurants don’t give a sh.t about their customers. Its only about selling them mediocre food delivered by even worse service but charging a hell of a lot for that. Anyway, one doesn’t give up hope and there are a few exceptions. On Friday evening I actually made a mistake because I wanted to check out the Alba beach. As the entries are right next to each other and as there was a crowd outside the Alba I entered into “BellePlage”. What a mistake as I learned later. 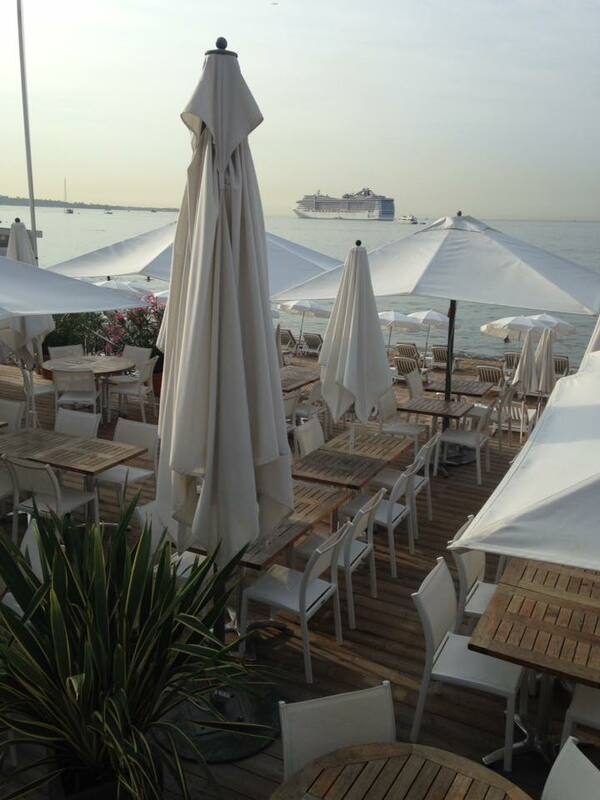 I made a reservation for a deckchair for the following day and used the occasion to have dinner. I ordered the filet steak and a bottle of wine which was great. The waitress was a very kind, middle aged lady who looked after me in the best possible way. 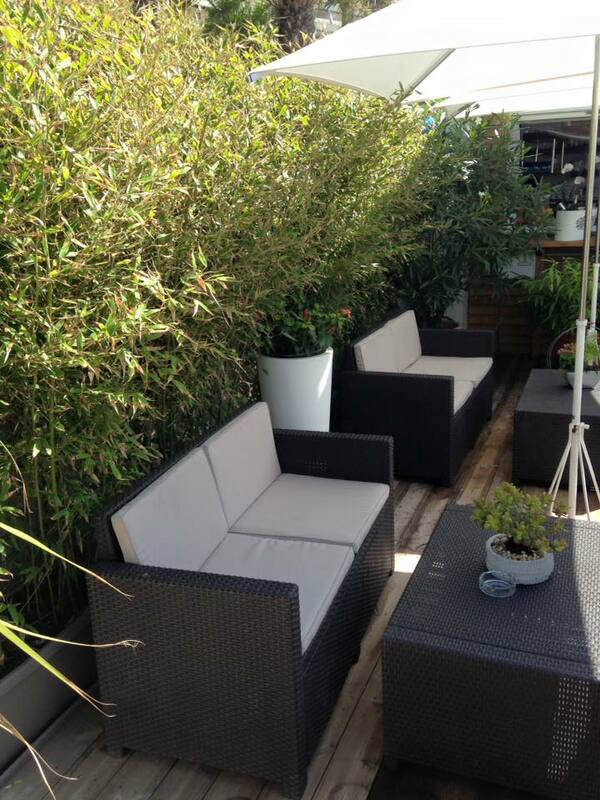 I thought that I had found “the place “where we would become a regular guest and I was looking forward to a day in the sun on the following day. The following day I was greeted by a pompous acting guy who takes himself for “Le president de la Republique”. I was seated in the third row which was not what I was hoping for but still ok. I had only booked one day in advance. Anyway, I asked him whether he would have something in the first row. His reaction was very rude. “Imperatively no” replied in a very bad style talking down to me. I would have been prepared to pay for a double downer or to give him a generous tip. It was not so much about that he had now place but the way he passed the message was just unacceptable. You don’t talk to any guest like this. Anyway, I settled in, bought some wine bought some food, in other words I made revenue because I am a “good guest”. I am not staying all day just drinking some water. After three hours I went back into the office to ask whether he had a better place tomorrow. His answer was: maybe I have a seat in the second row, maybe in the last row. Anyway, I am not taking any booking for you. How rude can this guy get. He would not even let me talk, kept interrupting me. Absolutely obnoxious. When I asked him who the manager was he told me it was him which is surely not right because a person with a behaviour like him could (should) never be in a leading position. To cut a long story short. He was even too stupid to get the invoice right. He spoiled the excellent first impression of his waitress from the day before in a few seconds. 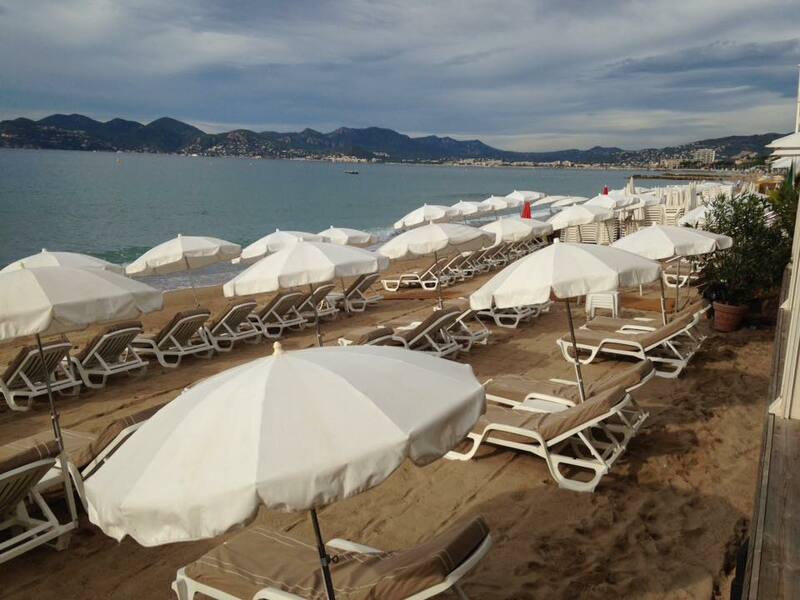 There is plenty of private beaches in Cannes and no need to accept such stupidity and arrogance from some waiter/lifeguard or whatever he is. Gérant de Belle Plage ?